He did an excellent job on it too considering that no race had ever been run on the track before he released it. He went totally on pictures and satellite shots he found online of the construction process. Practically all of the buildings and objects around the track were custom made by him. So he definitely deserves major kudos for his work on this track considering that no one, before us, has even attempted to improve on his original effort. 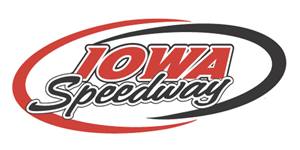 This track is not an acurate representation mearly a new Iowa with 43 working pit stalls and some added mod cons such as pit contol system etc. Hence just calling it Iowa. 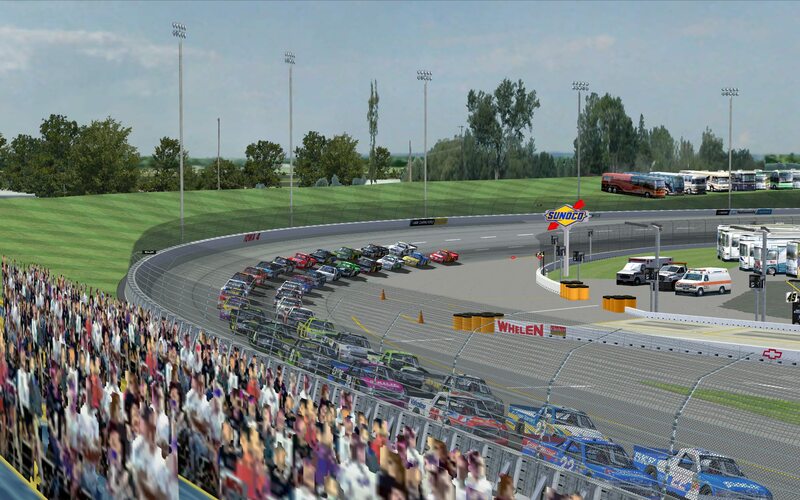 If anybody has the urge to paint new billboards relevant to the 2012 layout i will gladly add them and credit. I have added or altered the following to make allowances for the track ageing plus improvements added over the years. New pit road with 43 defined pit stalls and markings.tyre marks,pit barrels. Added cones to entry of turns 1 and 3. Added more 3d crowds to the stands befitting a major series race. Much tinkering fixing and correcting. This track was not tested with CUP or PTA physics. 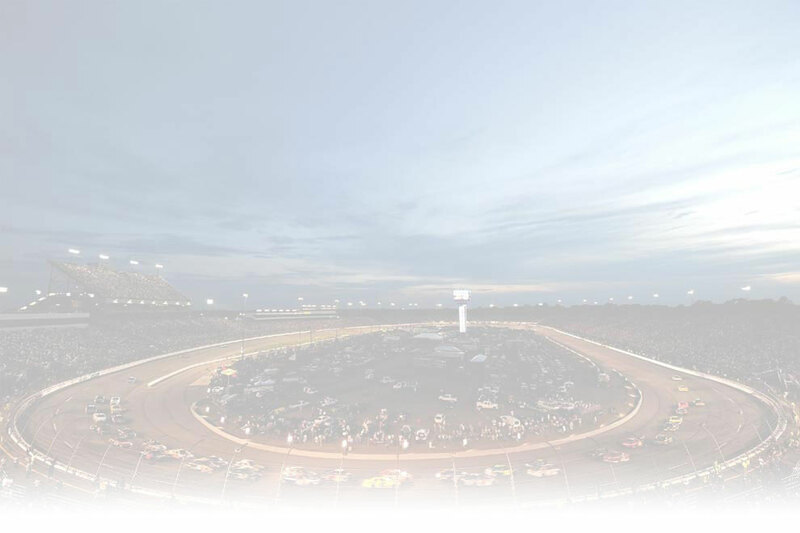 All testing and track.ini settings are for the GNS and CTS physics only, which the authors of the track feel are best suited to racing at Iowa Speedway. The CUP physics will work, but the AI has not been tested or balanced for CUP. The AI for this track were constructed using a default papy_ai.ini, the default fast setups for each physics (CUP, GNS and CTS) and the opponent strength set at 97%. Ratings for the car sets used in testing and in developing the AI for this track are from the NRatings program using the MasGrafx Full Season V3.1 formulas. We went to great efforts to make the AI and racing as realistic as possible. At the same time, we also took some liberties with the AI tools available in the track.ini to enhance the "fun" factor. We're confident that you'll enjoy the offline racing experience against the AI the way we have set them up for you.